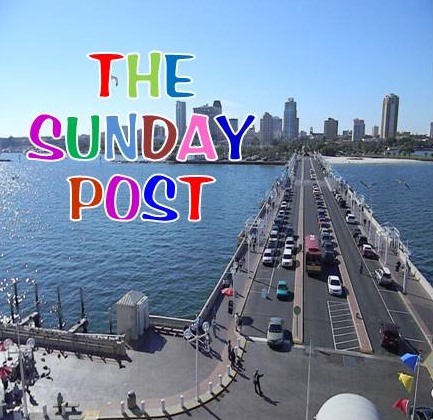 BAY POST INTERNET: Pier Park and the Uplands – will they work? Pier Park and the Uplands – will they work? These large-scale projects are being designed by two separate teams that are not yet talking to each other. The Kriseman administration has forced its personal choice for the Pier through the selection process and the re-visioning process as the design moves from concept to actual plans. Momentarily, the focus has changed to the Pier uplands. Will the $70 million being spent on these two large public projects be integrated and create something that works for everyone? For now, the emphasis seems to be on the millennials, the runner, the bikers, the athletic but what about everyone else? The pier project is a long-time investment and there is one thing we can count on - people; their needs, wants and desires change over time. The millennials will move on, and no one knows what the next generation will want. The St. Pete Pier and the Pier approach need to be flexible enough to adjust with changing nuances of our society. People came to the inverted pyramid because it was something to see. The New Pier and the Pier approach are based more on activities than visual impact. 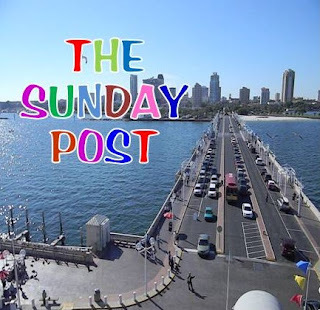 Will a meandering garden leading to a pier with a sundrenched event field and an oddly shaped box at the end draw tourists? Kriseman and his team are betting $70 million of your tax dollars on this one and it will not address or solve any of the pressing issues in St. Pete. e-mail Doc at mail to:dr. webb@yahoo.com send me a Facebook (Gene Webb) Friend Request, and be sure to Like of Share on Facebook. What's next for the Midtown Shopping Center? Where is your Mail in Ballot?